Winters are almost here and so is the traveling! 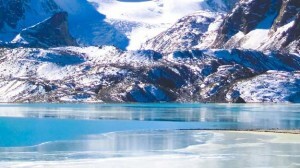 Winter is one of the most alluring season to visit places as one does not experience fatigue due to excessive heat. So, if you are fond of traveling, then winters are the best recourse. It is the perfect time to pack your bags and leave for a winter vacation. 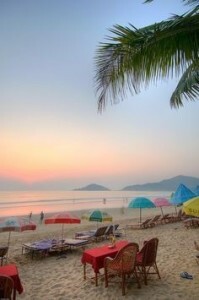 The pleasant weather makes the vacation more pleasurable and a bliss to your senses. So, where do you plan to travel this winter? 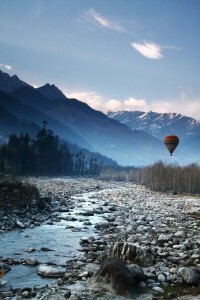 Manali, Himachal Pradesh is situated at an altitude of 6752 feet. 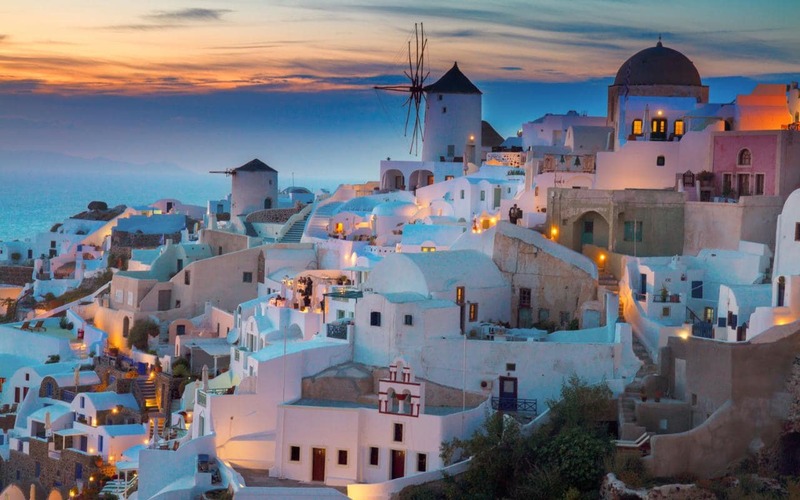 It is not only the paradise for honeymooners but also a bliss for the adventure seekers. The weather conditions are really cold and the temperature falls up to -1-degree celsius. So, as it is really cold, one can enjoy the scenic white view and snowfalls easily. Goa, the party capital of India; is at its happening best during December. The Saturday night market is operational in full swing, which is often termed as a hippie’s paradise. The most loved music festival like the sunburn festival and supersonic are hosted in December. The weather is cool and the beaches are soothing as ever in December. 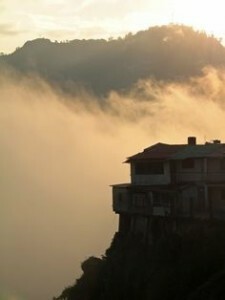 Lachen, in Sikkim, is located at a height of 2750 metres. This town is literally washed up with the snow during the winter months and it looks like a fantasized world out of a fairytale book. Lachen is the base for some of the most popular treks, which include the chopta valley and gurudongmar lake. If you love photography then this place will serve you the best. If you want a southwest vacation in your winter break, Pondicherry could be the best option for you. French colonial past is visible in its architecture. Aurobindo ashram, Promenade beach, Auroville and numerous other churches are certainly the charmers in Pondicherry. 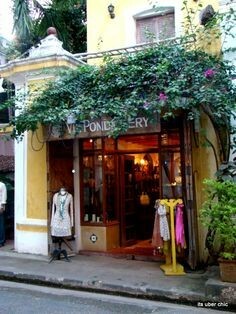 The weather in December is very pleasant and soothing which makes Pondicherry a “hit” place to visit this winter. Mussoorie is a hill station situated in the Dehradun district of Uttarakhand and is popularly known as the queen of hills. It certainly deserves this title, and deserves it more during December. Located at an altitude of 1880 metres, this hill station has numerous places to visit and several adventurous activities to perform too. 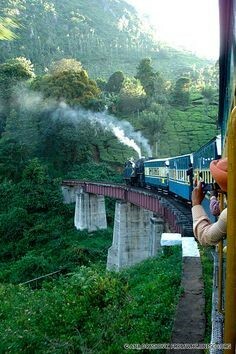 Ooty in Tamil Nadu is known for its numerous tea estates. This hill station is at an altitude of 2240 meters and its scenic beauty will totally make your vacation a memorable one. Dense forest, lush green mountains and miles of tea gardens will definitely leave you enthralled! 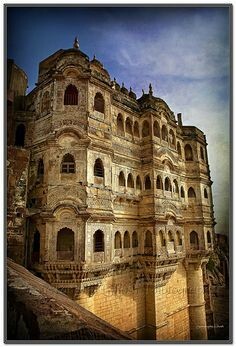 Jodhpur, the second largest city in the state of Rajasthan is often referred as the sun city and the blue city. Forts, temples and palaces are famous tourist spots here. You can visit Mehrangarh fort, Umaid Bhavan palace, Jaswant Thada and many more historical beauties to know about Jodhpur’s rich history. It is onshore Thar desert and hence you can even get a glimpse of the life of the desert folks. The temperature drops down to 15 degrees in December, hence winter is a perfect time to visit Jodhpur. Kovalam is a lovely beach town in Kerala. 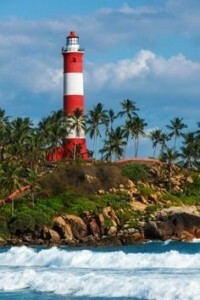 Kovalam termologically refers to a grove of coconut trees and this place lives up to its name. Kovalam has three beaches in total. During December, Kovalam’s weather is enjoyable and you can enjoy the beach part the most as it is usually not as crowded as other beaches of India. The great Rann of kutch is a salt marsh in the Thar desert, Gujarat. While the summers are too hot, winter temperature falls down to 0 degrees. The government of Gujarat organises an annual 3-month long festival called the Rann Utsav. It will be held from mid-December to mid March 2015. 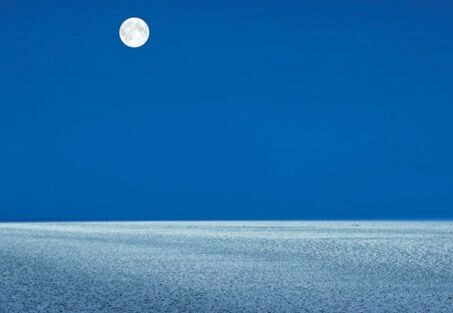 You can surely visit kutch for this festival. In the conclusion, I would say, Winter is coming guys, so get ready to make your winter memorable this year! 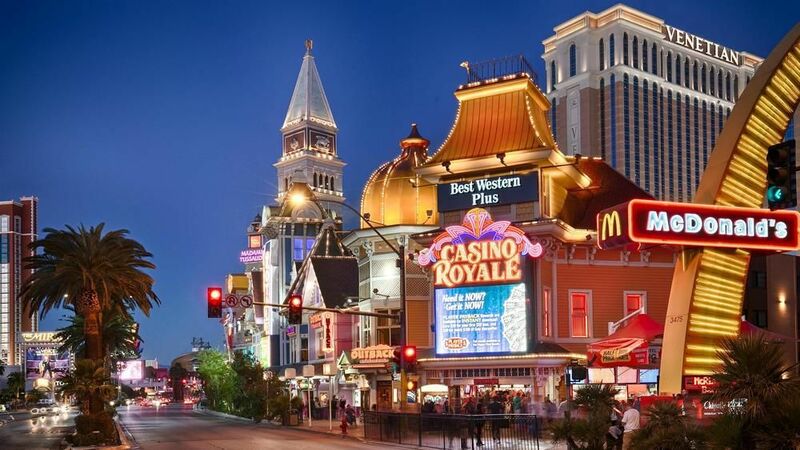 You can choose any of the locations described above and conclude your trip as the best one. Some tips to get along: If you are travelling in winters, always carry your cute winter outfits. I personally feel that we look our best in the winter outfits and the food is much more enjoyable in winters! December is the month which flags the winter weather and it is one of the coolest months of the year. 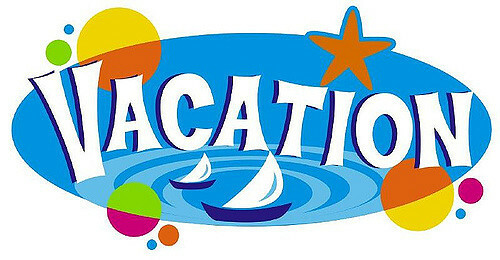 If you want to spend your vacations with your family, you will not get a better option than sporting out this winter. So, peeps, Just pack your bags and get ready to enjoy the most lovely weather of the year with your loved ones.